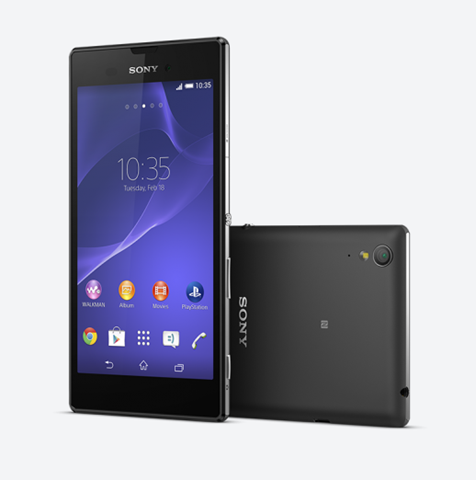 Check the Sony Xperia T3 specs, features, reviews, pricing and availability. 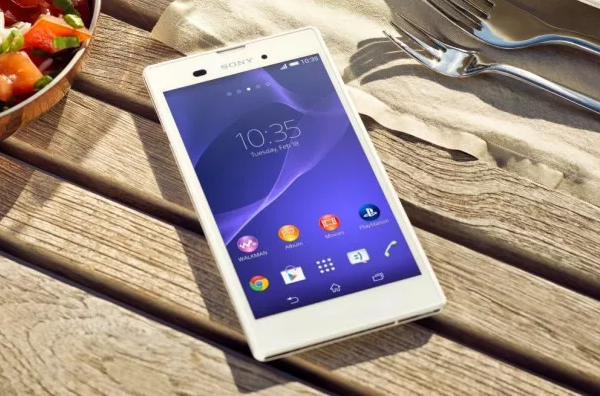 Sony Xperia T3 is the new android phone announced after the success of Xperia T2 Ultra. The 5.3-inch Sony Xperia T3 is only 7mm thick and Sony claims this is the thinnest in this screen size. The Xperia T3 comes with 1280 x 720 pixels HD resolutions and is aided by Bravia Engine 2. The device is powered with 1.4 GHz Cortex A7 based Snapdragon 400 processor and has 1 GB of RAM. The Xperia T3 runs with android 4.4 KitKat OS and has 8 GB of internal storage which can be expandable up to 32 GB via microSD card. The cameras of the Smartphone includes 8 MP primary camera with Sony Exymor RS Sensor and 1.1 MP front facing camera for video calling. The device also includes LED flash for taking photos in Low Light. The phone supports 4G LTE, but it’s unlikely that we will see 4G LTE variant in India. The Xperia T3 device is packed with 2500 mAh battery including 12.8 hrs Talk Time and 688 hrs Stand-by Time.  There are no details regarding price and availability of the Sony Xperia T3 android device. Stay connected to us for latest news regarding global availability and price of Sony Xperia T3 phone.